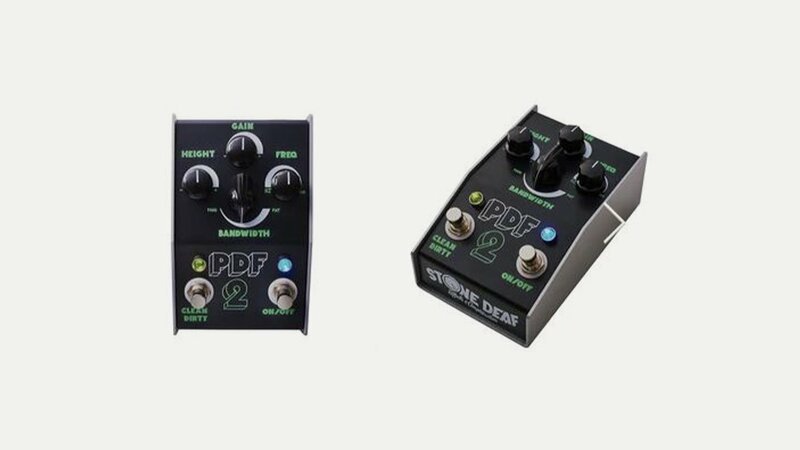 Stone Deaf produced its first pedal, the PDF-1, in 2010, using active circuitry. This active technology has shaped the foundation their range of drive, distortion and fuzz pedals: Warp Drive, Kliptonite, Fig Fumb, Trashy Blonde and the successor to our first creation, the PDF-2. Guitar pedals produced by Stone Deaf are completely unique.